Our highly qualified team will understand your business and deliver a package of services that meet your specific needs. Our accounting consultancy service provides professional advice to private and community sectors across Ireland. 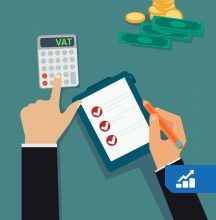 Our taxation accountants are dedicated to helping you minimise both your personal and business taxation liabilities. Our audit approach is focused to ensure your business or charity is compliant with current accounting and audit guidelines. Our Forensic Accountants have experience across all aspects of computerised accounting and alleged fraud cases. We provide clients who are resident outside the UK a comprehensive set of accounting services.